We started our photography marketing business in 2012, but the idea of 360 Panoramic photography started way before that. When photography transitioned to digital our first thought was to push it to its limits; 360 Panoramic photography was just one of those ways. Google has given us an amazing opportunity to carry out our vision and we are truly thankful for that. 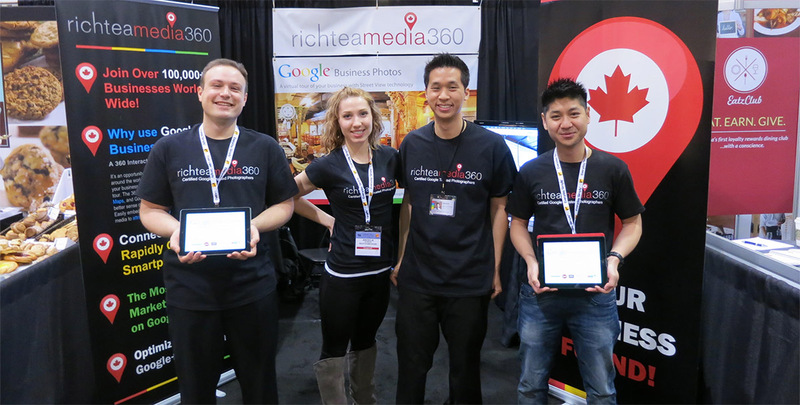 We believe passion, creativity, integrity, hard-work and a genuine care to help others is what makes RichTeaMedia360 what it is today. © 2015 RichTeaMedia. All Rights Reserved.